A federal advisory panel is urging HHS to temporarily stop Arkansas from enforcing the state's work requirement for Medicaid expansion enrollees. 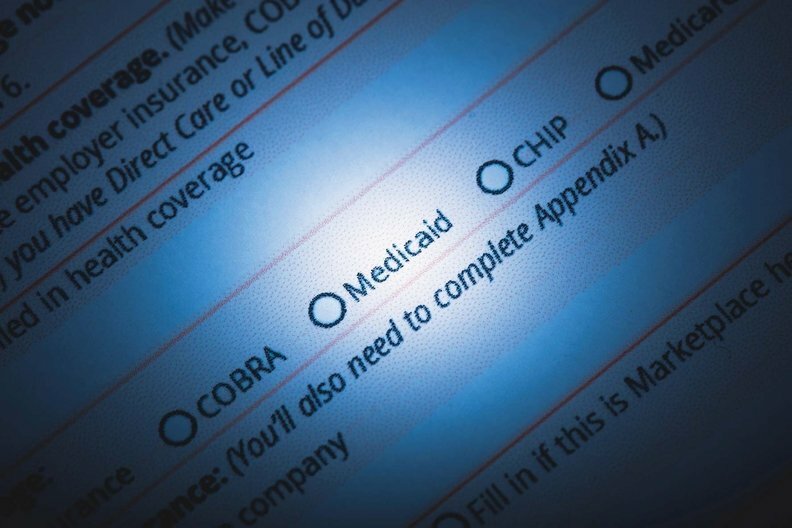 The Medicaid and CHIP Payment and Access Commission (MACPAC) sent a letter to the department on Thursday expressing concern about the number of Arkansas residents who have lost health coverage because they failed to comply with the requirement that they go online to report efforts to look for work, the Arkansas Democrat-Gazette reported. The commission cited concerns that some enrollees may be struggling to report because they don't have access to the Internet. Arkansas implemented the requirement in June for enrollees in Arkansas Works, a program that covers residents who became eligible for Medicaid when the state extended the income-level threshold in 2014. These enrollees, with incomes of up to 138% of the poverty level, must spend 80 hours a month on work or approved activities and report it online to the state. Enrollees who fail to comply for three months during a year lose their Medicaid coverage and are barred from re-enrolling for the rest of the year. More than 8,400 people lost their coverage in September and October due to the rule. The commission is calling for a pause in disenrollment to modify the program. "The low level of reporting is a strong warning signal that the current process may not be structured in a way that provides individuals an opportunity to succeed, with high stakes for beneficiaries who fail," wrote Penny Thompson, chairman of the commission, which was created by Congress to make policy recommendations for low-income health care programs. In September, only about 1,530 met the requirement by reporting their hours, while about 16,535 failed to report any activities. Thompson said that the lack of Internet access could be hindering the state's efforts to inform enrollees about the requirement. She also suggested that enrollees may need help finding and keeping a job. A spokesman for the CMS said the agency and HHS had no comment on the commission's letter.